Babes in arms welcome but unsuitable for toddlers. Two small or medium dogs accepted OR one large dog. 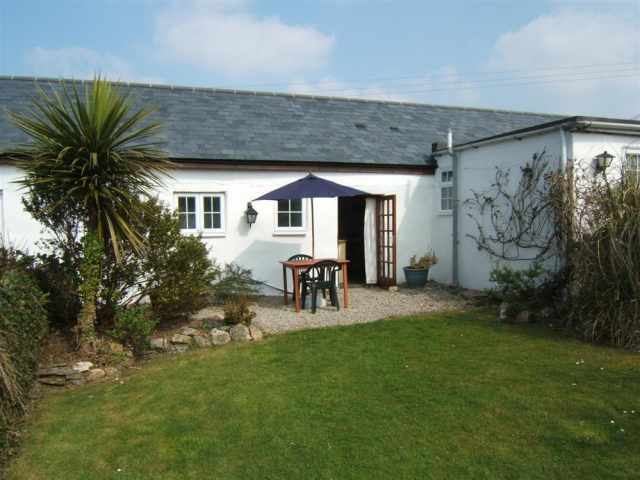 Albion Cottage is a traditional barn conversion, perfectly situated on the edge of the small village of Tresparrett, just 3 miles from the popular town of Boscastle on the North Cornish coast. The popular pub, The Horseshoe Inn, is only 50 yards from Albion Cottage where they serve food and also welcome well behaved dogs. 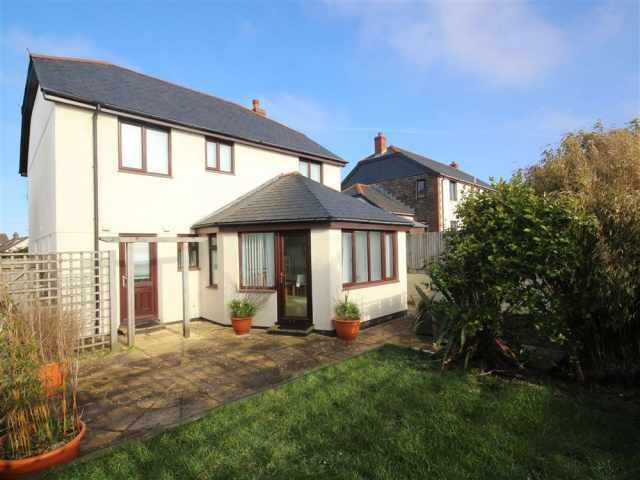 The property is accessed via a private driveway shared only with the owners of the property, and offers both quiet and spacious accommodation for a couple with a private fenced garden just along the drive. 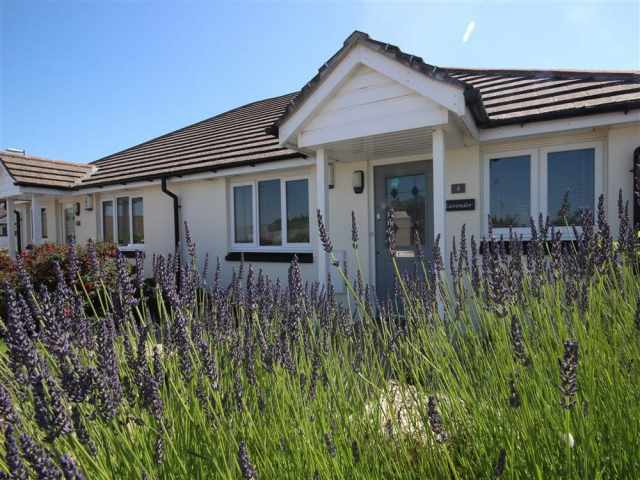 With easy access to many popular destinations along the North Coast, Albion Cottage offers the best of both worlds and is perfectly positioned for touring, relaxing and walking. The quiet and secluded Strangles beach is a dog friendly beach and just 1.5 miles from Albion Cottage. Car parking is close to the beach however, a good level of fitness is required to get down and back up from the beach. 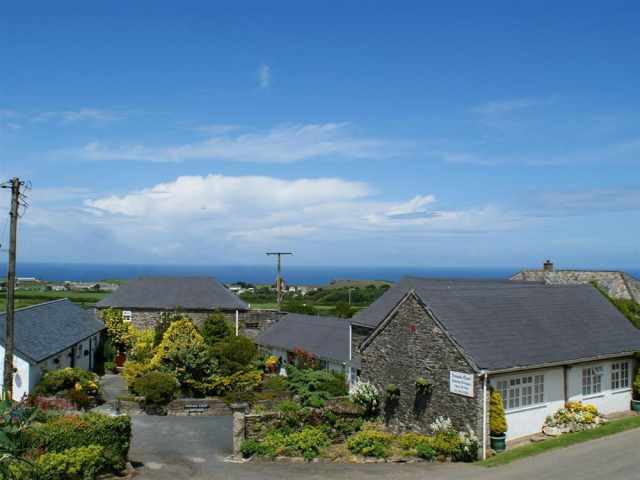 The town of Crackington Haven, the South West Coast Path, the Valency Valley and Bodmin Moor are all within a five mile drive. The popular towns of Bude and Wadebridge, with their boutique shops, restaurants and pubs can be reached within a twenty five minute drive and just a stones throw from Albion Cottage is a popular dog friendly pub which serves quality food and can easily be reached by foot. The Bude Sea Pool is also worthy of a visit. With parking for 2 cars right outside the property, the cottage is accessed via a small step and leads straight into galley style kitchen which is well equipped for dining in. To the right of the kitchen, a few small steps lead into a large and spacious bedroom with king-size bed and plenty of space for a cot. A doorway on the other side of the bedroom leads into a hallway with washer/dryer and to one side a separate bathroom with shower over, WC and basin. The spacious living room with dining area is situated on the other side of the kitchen and offers plenty of room with two large sofas to relax and enjoy the vast array of books. The electric wood effect fire along with the German-engineered electrical heating system makes this room a wonderful place to relax after a long day walking the fantastic coastal paths nearby. To the front of the property there is a small outdoor seating area which overlooks the owner's well kept gardens. Just along the drive is a private fenced garden for the visitors exclusive use; please do not let dogs off the lead except in this allocated garden. - Travel Cot provided. No highchair available. - Qualified massage therapist on site, to be booked direct with the owner. Please call for details.